CHEONGYANG, Mar. 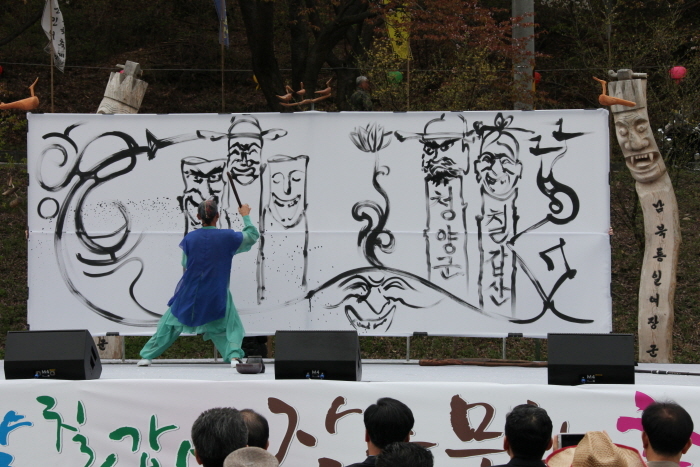 22 (Korea Bizwire) — At the Jangseung Cultural Festival on Mt. 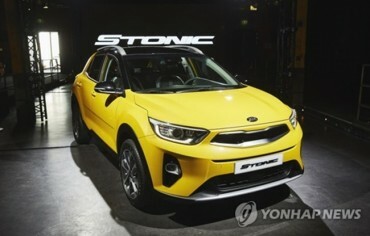 Chilgap in Cheongyang County, South Chungcheong Province, scheduled for April 13 and 14, a Unification Jangseung will be built in Goseong, Gangwon Province, where Mt. 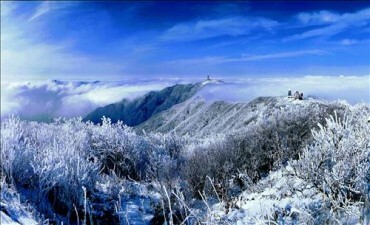 Kumgang is visible. 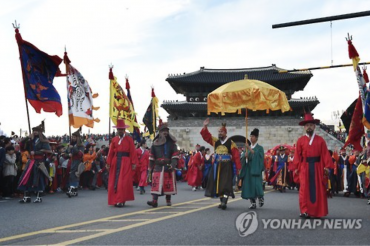 According to the Festival Promotion Committee, the festival will feature a “Jangseung Traditional Wedding Ceremony in the Wish of Peaceful Reunification,” and a special theatrical performance. 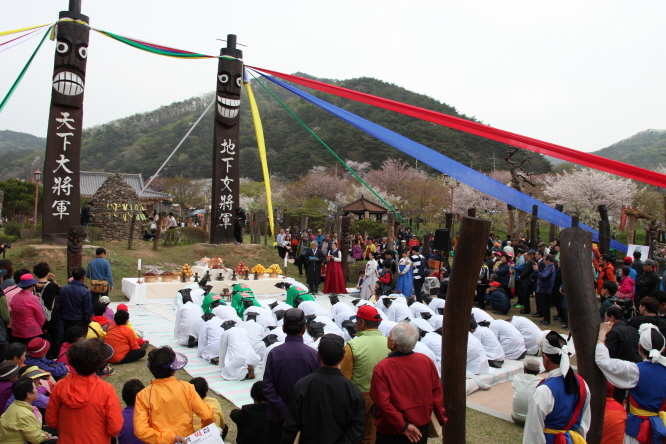 The Jangseung Traditional Wedding Ceremony, which will be held at Jangseung Park at the entrance on Mt. Chilgap, the venue of the festival, was arranged in accordance with the working agreement between the Cheongyang Cultural Center and Goseong Cultural Center in Gangwon Province. The Unification Jangseung, which will be installed at the festival venue, will be built near the Unification Observatory in Goseong. The festival will feature demonstrations and performances of many artists and sculptors. There will also be programs available for visitors to participate in such as experiencing Hangung (Korean hands archery), making hanji (traditional Korean paper) wish lanterns.